Why Should You ChooseTaylor Tire? 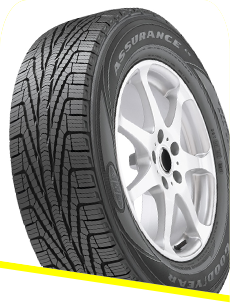 We provide fast service and competitive prices at Taylor Tire. Since 1978, we’ve been delivering deals on tires and rims. Choose from brand names like Goodyear , Dunlop, and Kelly. We also carry quality used tires and rims. Protect your investment with quality tire services. Don’t forget Hunter Roadforce balancing, tire rotations and flat tire repairs to help maximize tire life! Stop in and see us Monday-Friday from 8:00 a.m.-6:00 p.m. or Saturdays from 9:00 a.m.-1:00 p.m.